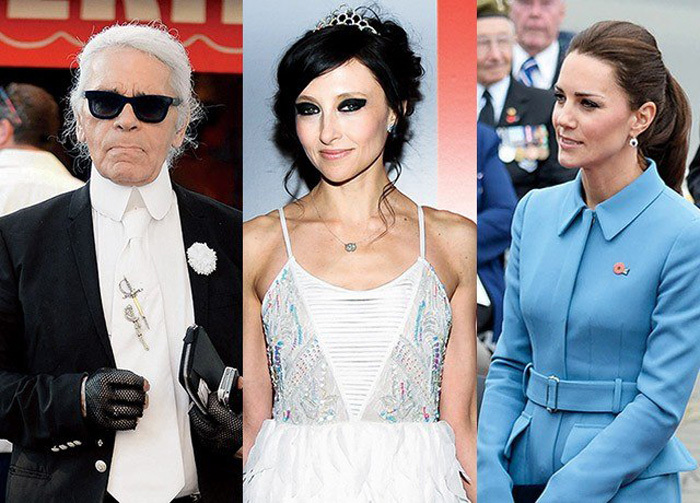 Best-Dressed Lists - I LoveToKnow. Vanity Fair unveils 2018 best-dressed fashion list, from Meghan Markle to Rihanna - Culturess. 50 Best-Dressed Women of 2018 - InStyle. International Best Dressed List - founded by fashionista Eleanor Lambert in 1940. The highest honor a sartorial savant can receive. The American magazine Vanity Fair is currently in charge of the List after Lambert left the responsibility to 'four friends at Vanity Fair' in 2002, a year before her death. OSCAR FASHION - "The 80 Best Dresses of All Time."" The Hollywood Reporter. The Best Dressed Lists - Harpers Bazaar. The International Best-Dressed List 2017 - Vanity Fair.